I have been putting the pedal to the metal (the sewing machine pedal that is) the last few days. The King is away on business for a day or two and I am sewing, sewing , sewing! I have so many projects with deadlines that I need to get done. 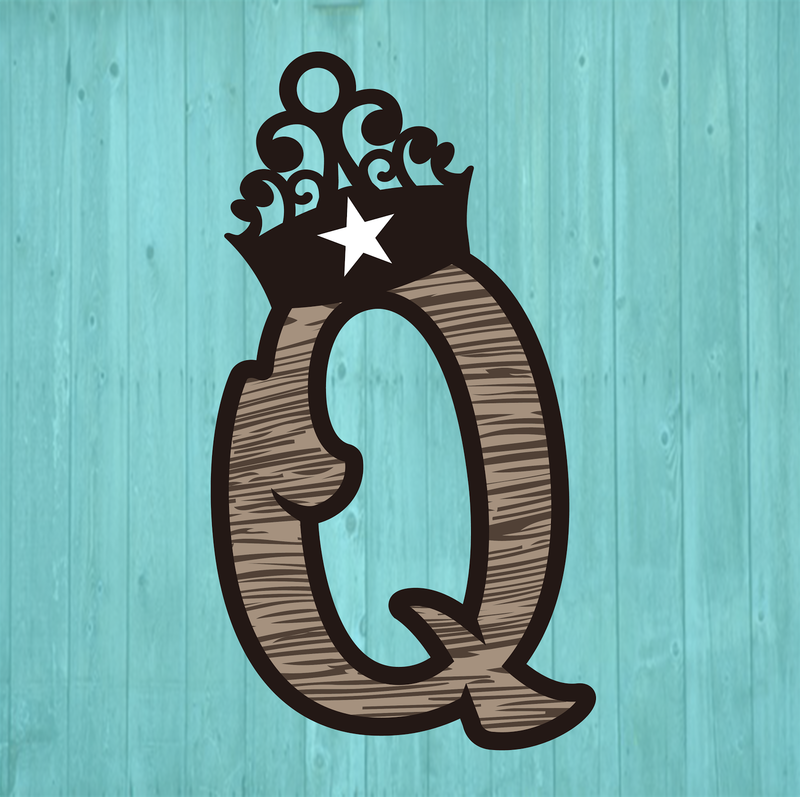 So far I've made 3 of these blocks for Brownwood Quilter's Guild Block of the Month drawing. I only had to make 1 but once I started pulling fabrics from my stash, I pulled enough for 3 blocks. It was so nice to go to my 5" square bin and pull what I needed. 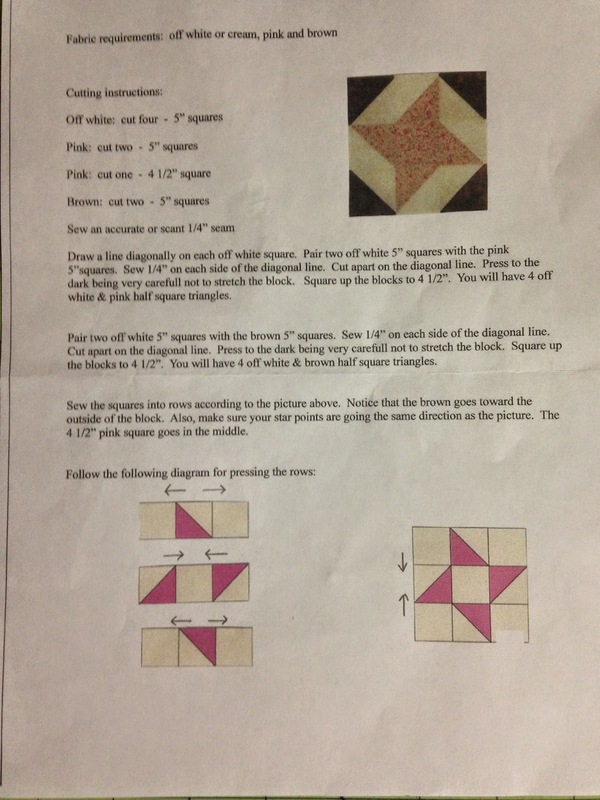 Here are the instructions if you'd like to make a block or two or a whole quilt. 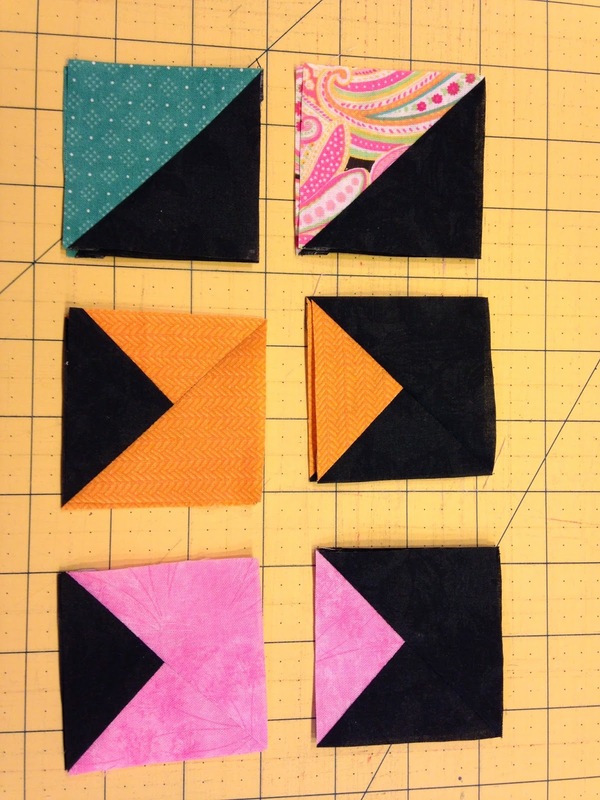 And then I made these half square triangles and quarter square triangles for my block I'm submitting to Quiltmaker's 100 Blocks Volume 11. I can't show you the block but I can show you some components of it. I could probably show you the block and you'd forget it by the time it's published (hopefully they'll accept it) next May 2015. But I'd better play by the rules! 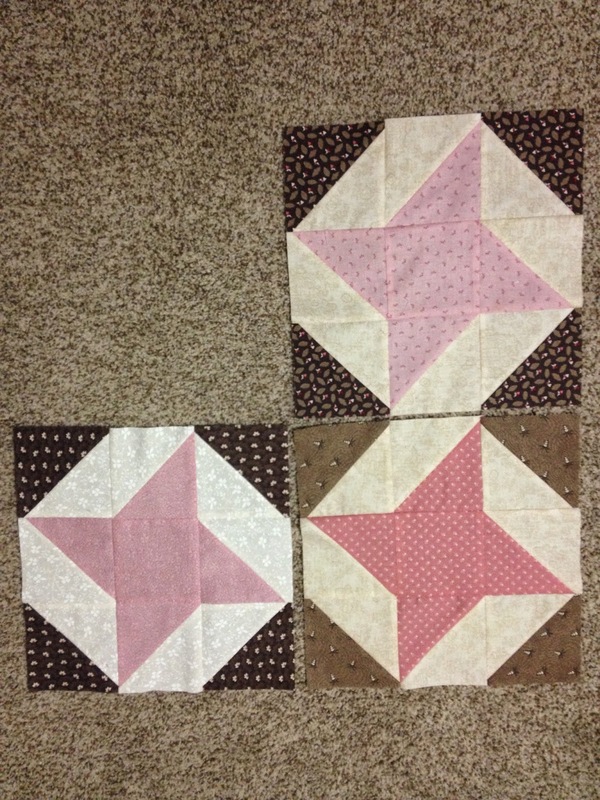 I've also cut out the blocks needed to make this quilt and hope to sew it up soon. 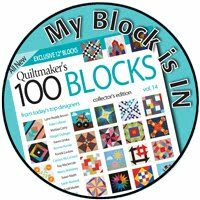 I also designed, pieced, and quilted the quilt using my block coming out in November 2014 Quiltmakers 100 Blocks Volume 10. 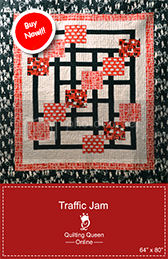 It will be sent to Quiltmaker to hang in their gallery in their home office in Colorado. Sorry no pictures yet. 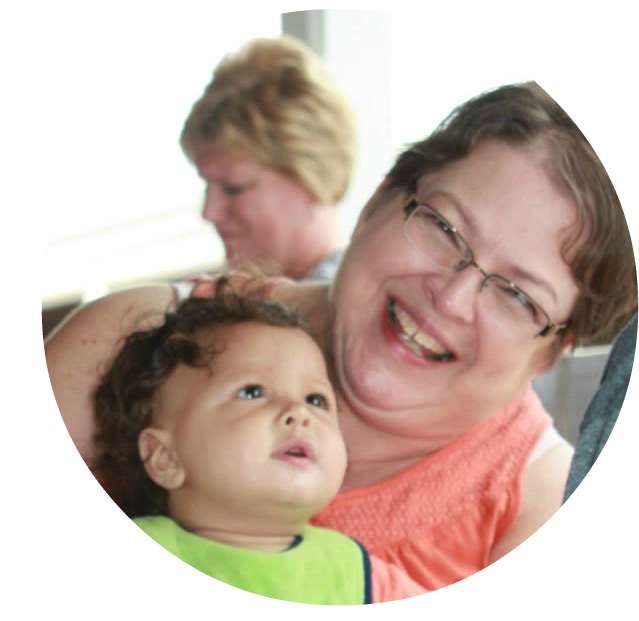 You'll have to join the blog hop in November to see it or buy the magazine.... or both. I'm also working on the September block in the Mystery Seasonal Sampler that I post on my blog on the second Sunday of each month. You'll have to come back on Sunday to see what this month's block is. Here's a hint. What does September remind you of? 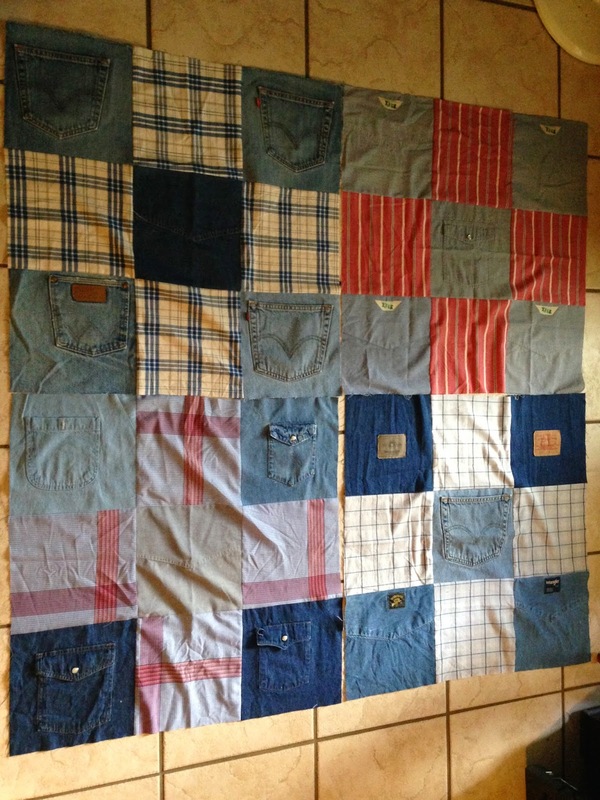 I've also been working on the last denim quilt that I've been commissioned to make. It's coming together quite nicely. 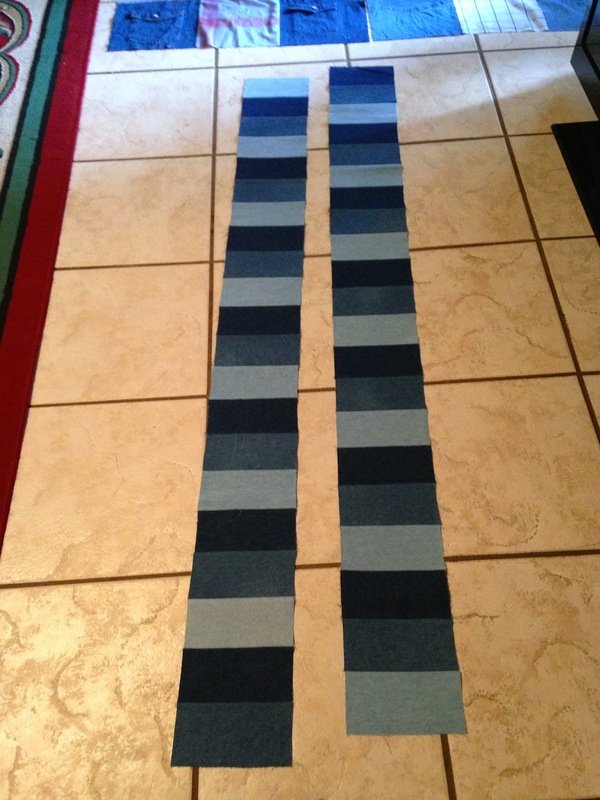 I still need to find a suitable plaid to coordinate with it for the final border. 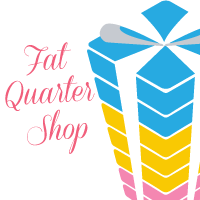 I need to cut out my project for the upcoming Rush Hour blog hop but I'm waiting on the fabric I ordered and I need to cut out the project for the upcoming Black Cat Crossing Blog Hop but again waiting on fabric to arrive. As you can see read, I'm a busy Queen so you'll have to stick around to see my progress. The little friendship star is one of my favourites. You are keeping busy. Nice when there are no interruptions . 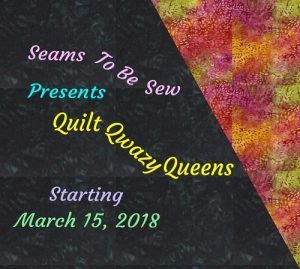 I love when I am the only one I have to worry about and I can sew all day and all night! You have a lot of irons in the fire...and so many of them you can't share...yet!! Looking forward to all of the reveals!!! Loving that orange/pink combo you got going there!! !